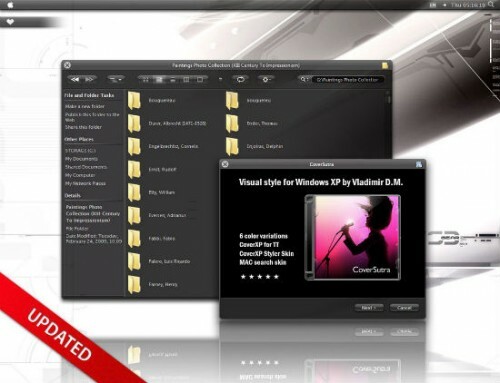 CoverSutraXP is a beautiful and dark visual style for Windows XP users. The author of this visual style is vladimir0523. Installation instructions: You need to patch your Windows to use this theme.